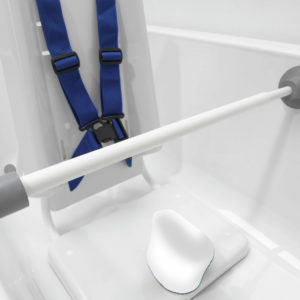 Our Bath Chair with additional corner support is designed for children who require a little extra help with sitting balance whilst bathing. This is achieved by its angled back and hand rail, both of which provide additional security. Like the Bath Chair, our Bath Corner Chair provides numerous levels of adjustment. 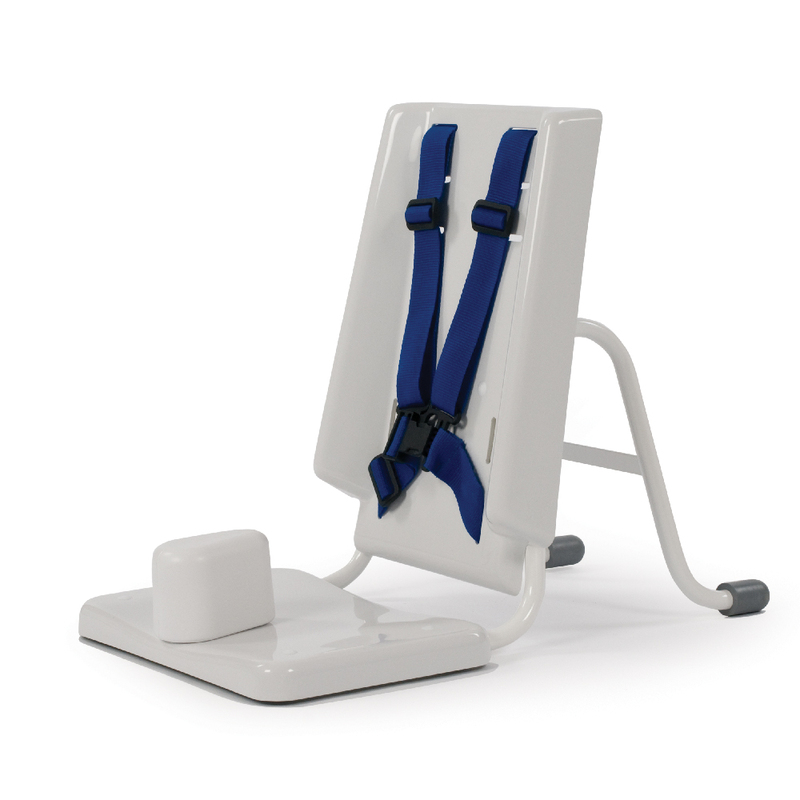 The pommel and pelvic strap can be adjusted to suit each individual child’s needs. 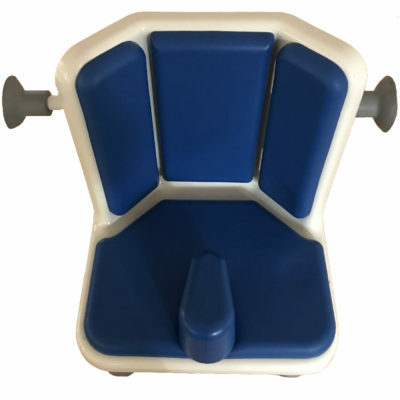 They also come with removable seat pads to provide additional comfort when needed. 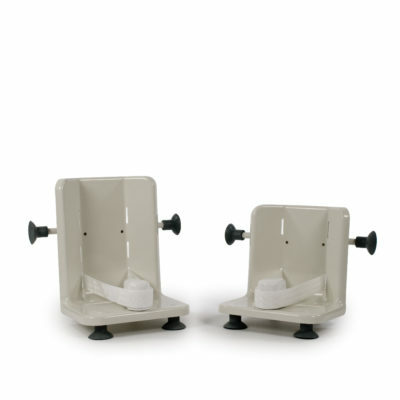 Lightweight and easy to clean, the Bath Corner Chair has a perfectly compact design. 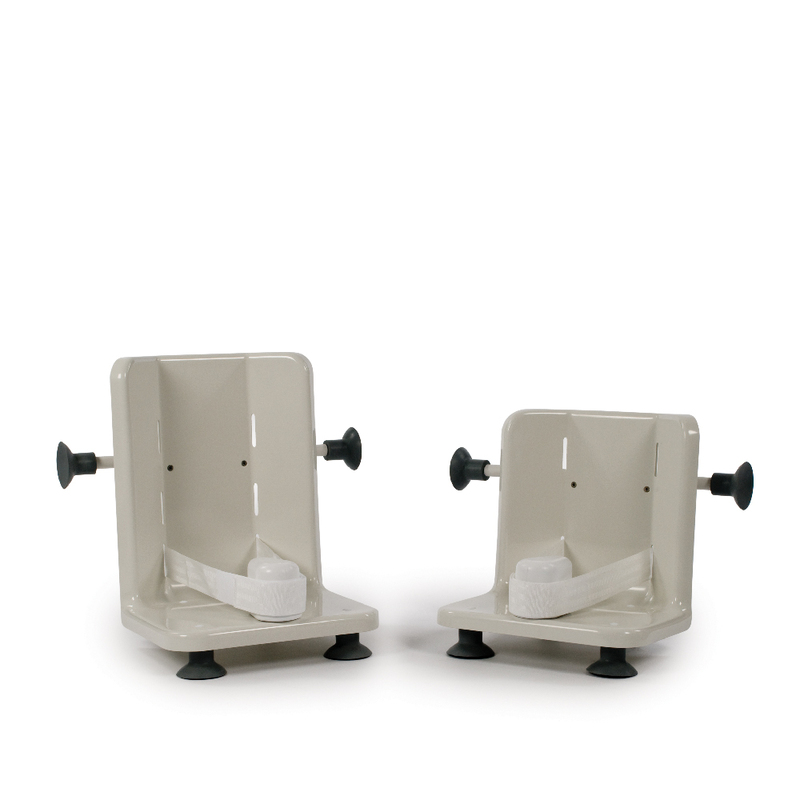 This allows it to sit low in the bath enabling your child to fully extend their legs in complete comfort. Its size also enables it to fit a wide range of baths.